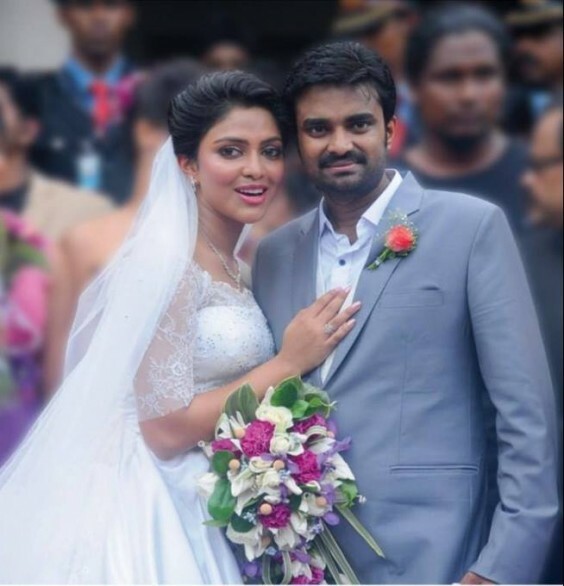 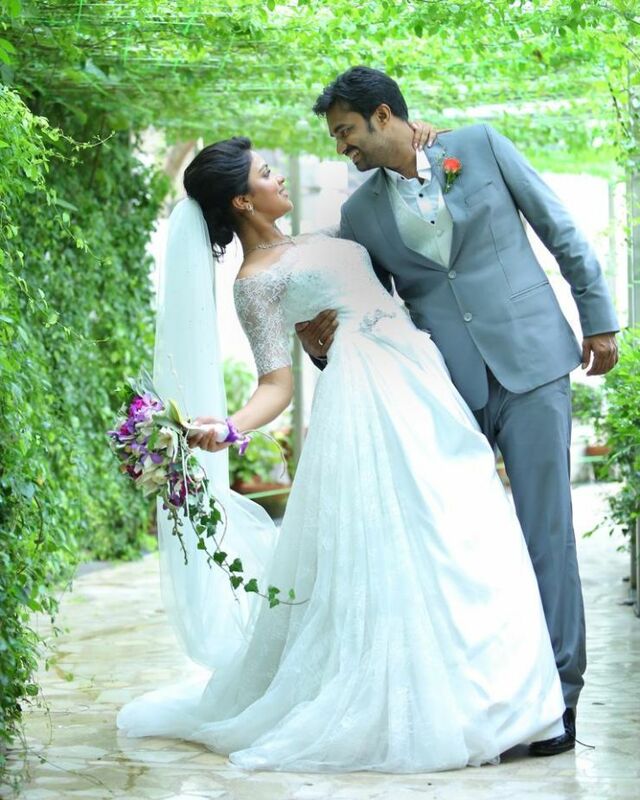 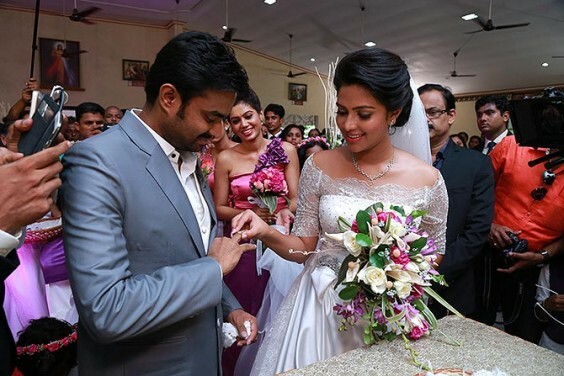 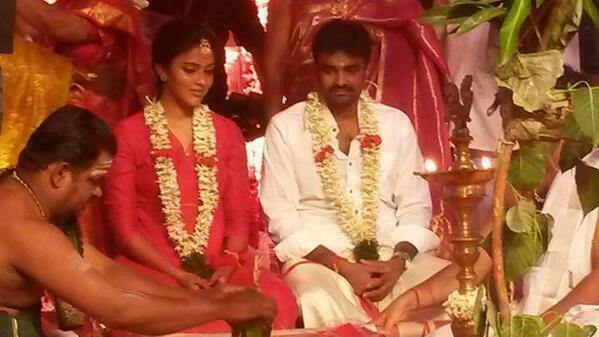 South Actress Amala Paul got married to Upcoming Kollywood Director AL Vijay (Director of Madrasapattinam , Thalaivaa and Saivam) Few days before the couple got engaged in a church in Kochi. Amala wore a white gown created by designer Anita Dongre. 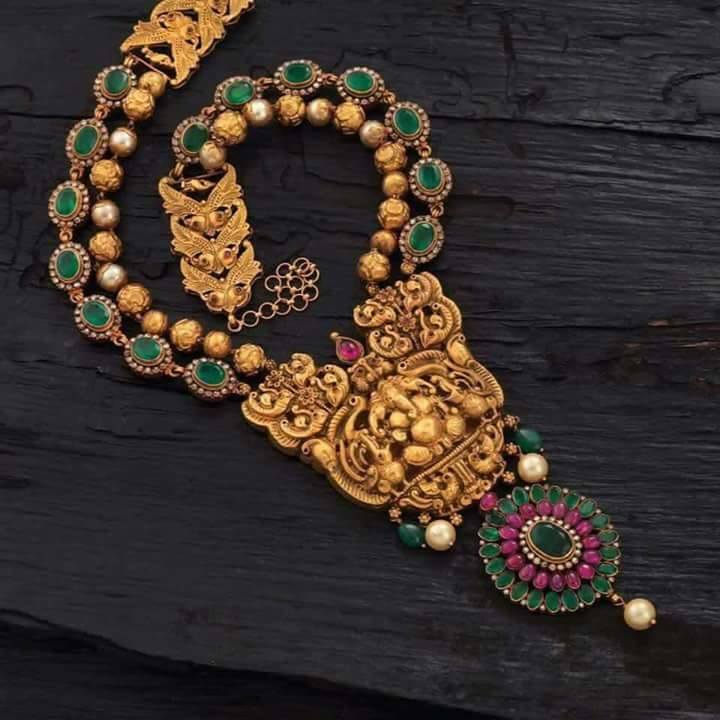 A diamond neckpiece completed the look. 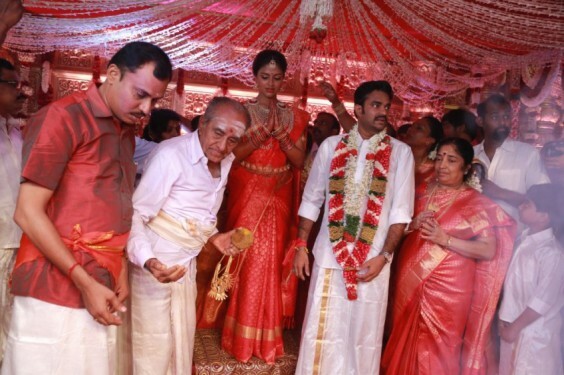 The wedding of Amala & Vijay took place in traditional ‘Chettiyar’ style along with family and friends followed by a reception in the evening. 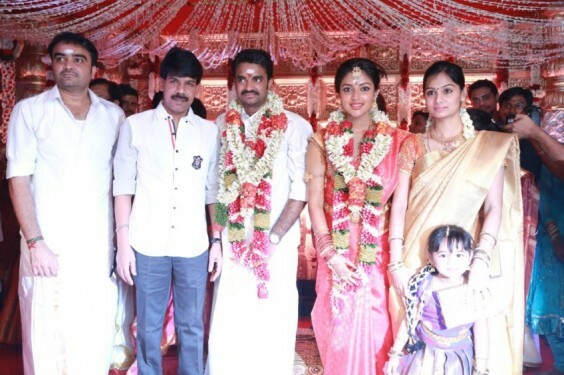 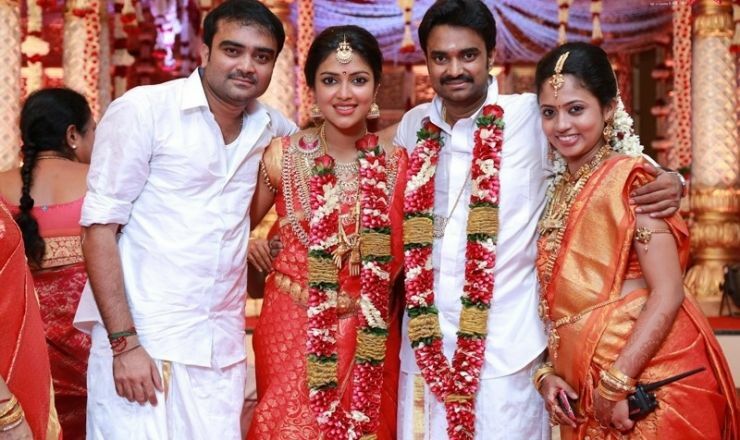 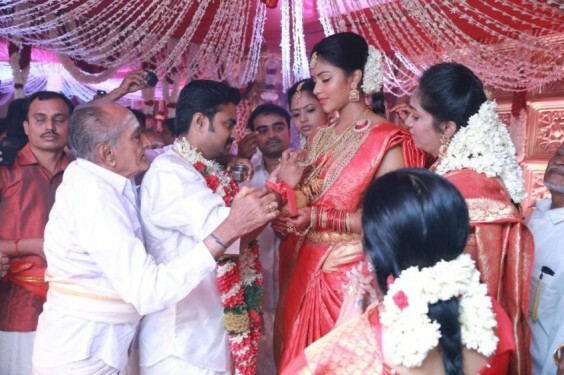 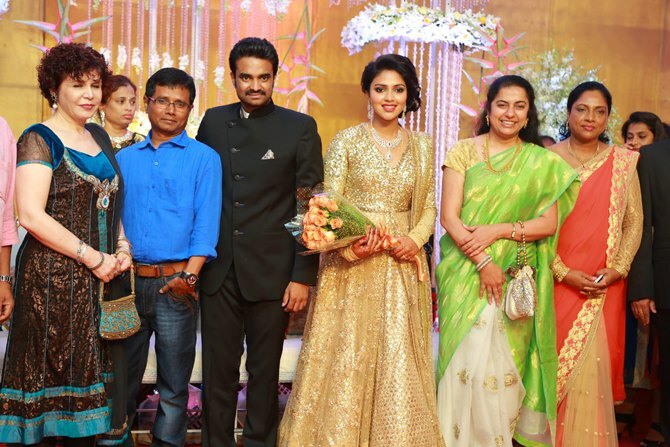 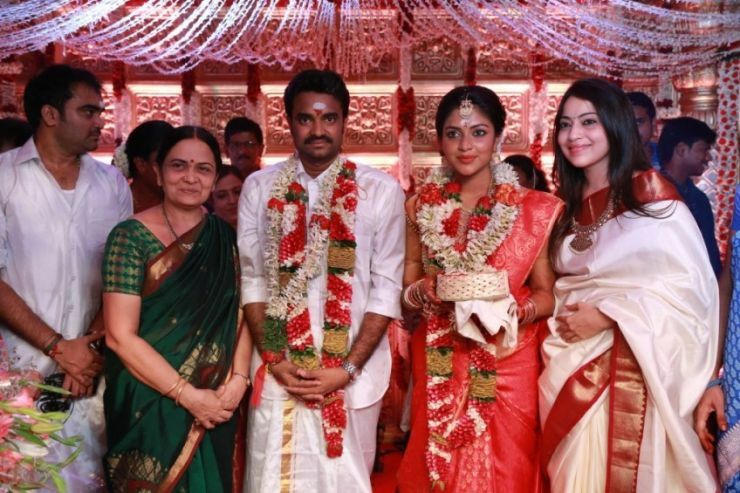 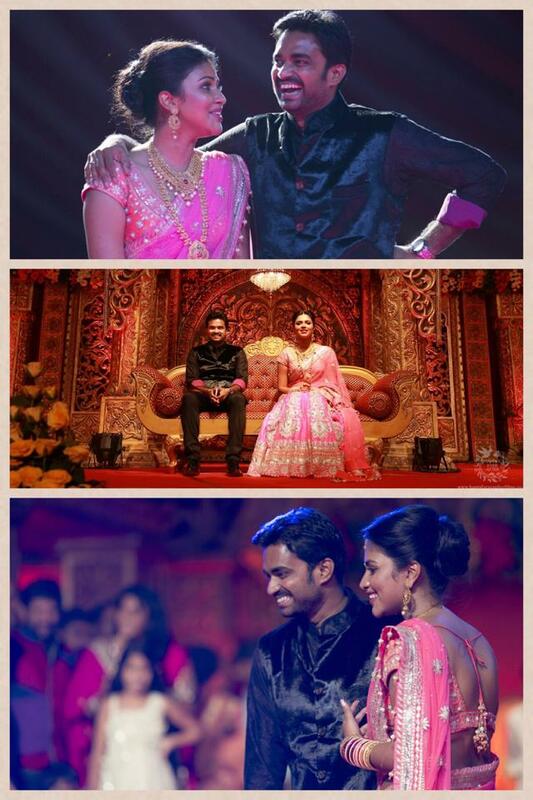 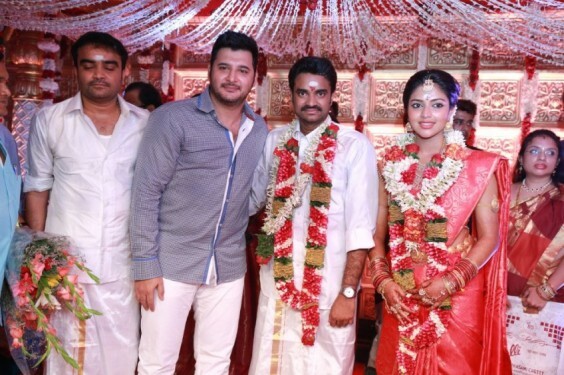 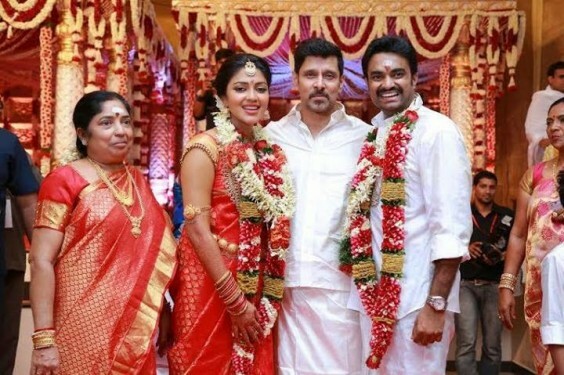 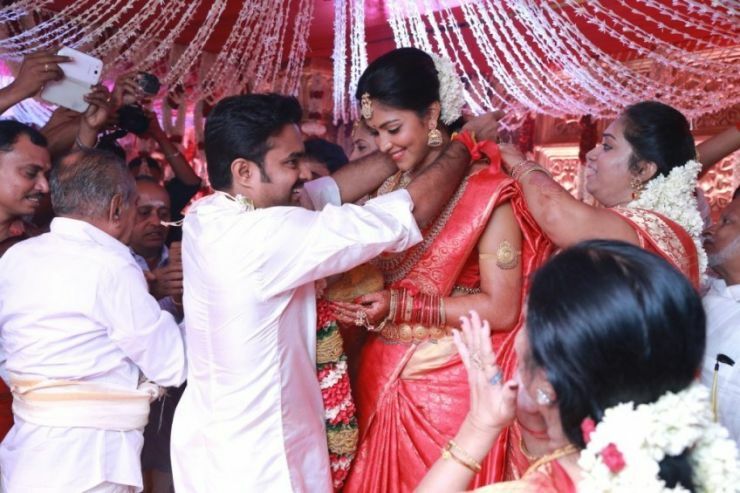 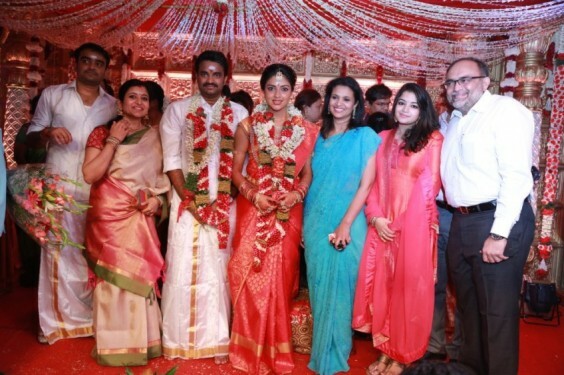 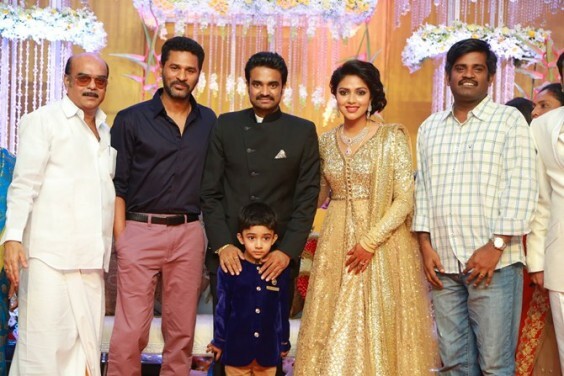 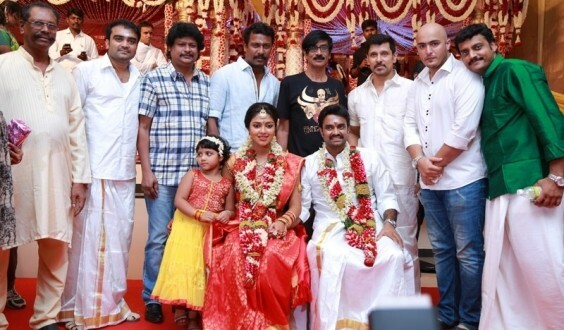 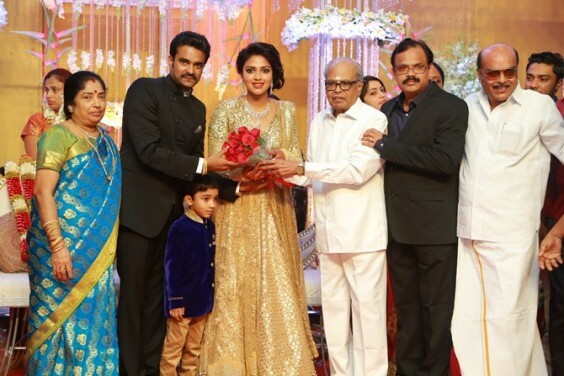 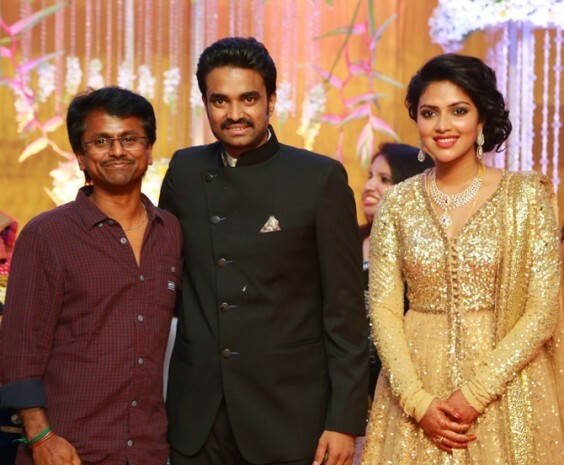 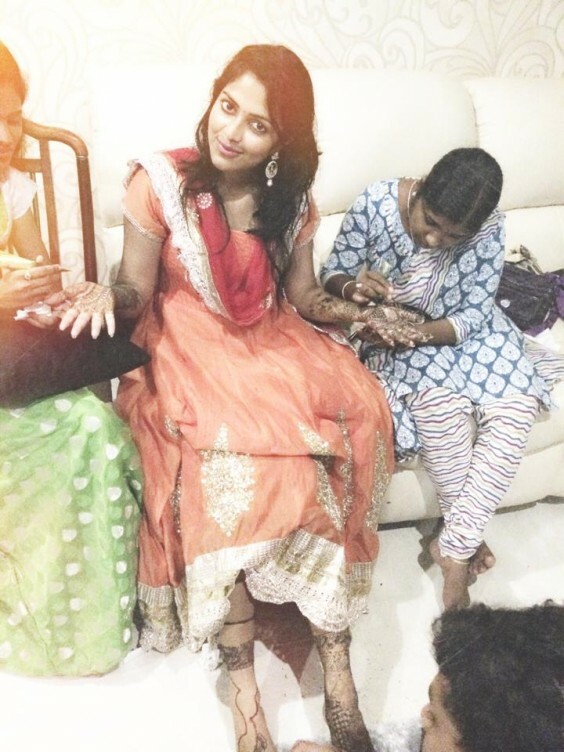 On the special day, Amala Paul wore a traditional Kancheevaram red silk sari accessorized by jewels from the Amrapali collection while Vijay was seen in typical Tamil wedding dress. 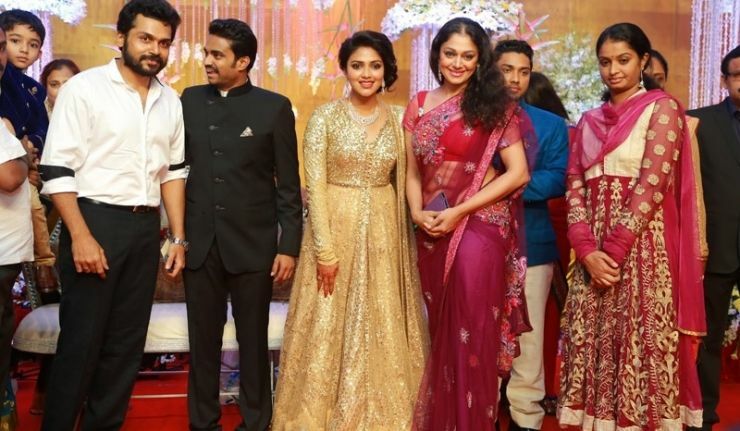 On her reception eve, Amala wore a golden color designer lehenga by Sabyasachi Mukherjee with a diamond set while Vijay seen in all black.